23 May 2016 - Decanter World Wine Awards 2016 – Two Medals! 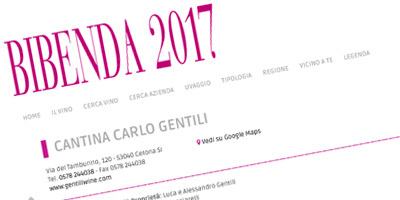 We are very proud to announce that two vintages of our Vinsanto DOC dell’Etruria Centrale – Carlo Gentili were awarded at the Decanter World Wine Awards 2016. 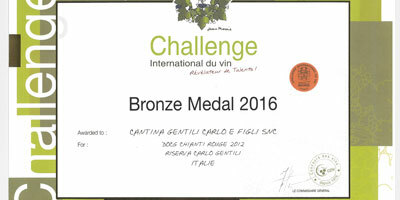 We’re very proud to announce that our Chianti DOCG Riserva 2012 has been awarded with the Bronze Medal at the Challenge International du Vin 2016. 19 April 2016 - Our new vintages! We have updated our products-section with our new vintages: Head over to our products. We are very proud to announce that two vintages of our wine Toscana IGT Rosso “Le Favorite” were awarded the Bronze Medal at the Decanter World Wine Awards 2015. 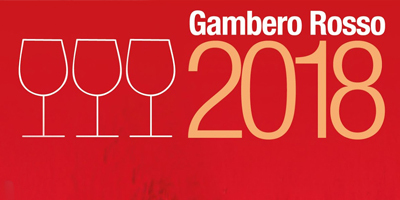 30 April 2015 - Here are our new vintages! We’re very proud to announce that our Chianti DOCG Riserva 2010 has been awarded with the Bronze Medal at the Challenge International du Vin 2014. We are very delighted that two of our wines (Toscana IGT Le Favorite Chianti DOCG Riserva 2006 & 2010) won a Diploma of Great Mention at the Concorso Internazionale Enologico of Vinitaly 2014. 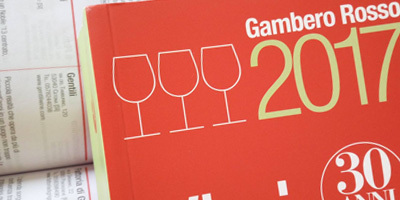 We have updated our products section with the new vintages. We were highlighted in the degustations at the Anteprima del Chianti in Florence. 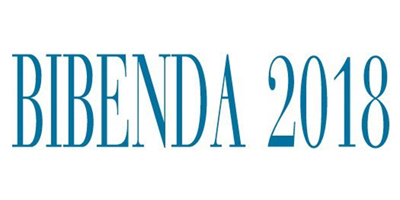 You can download the first page of WineNews.it of 21 February 2013 here (Italian).